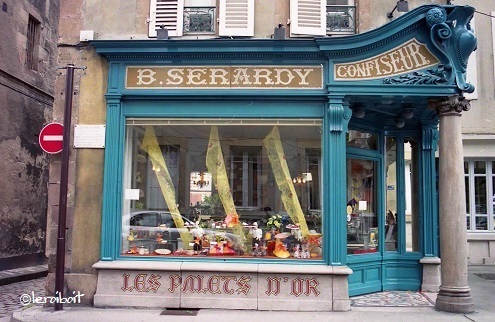 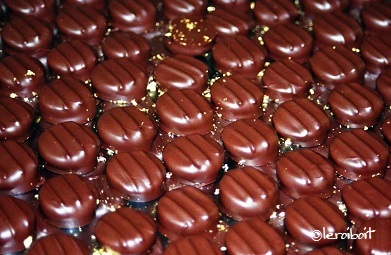 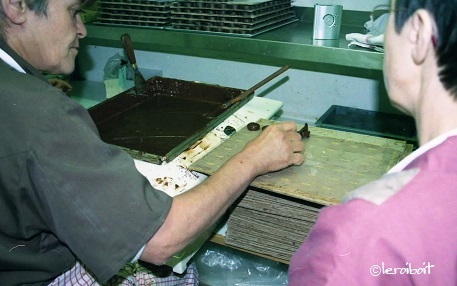 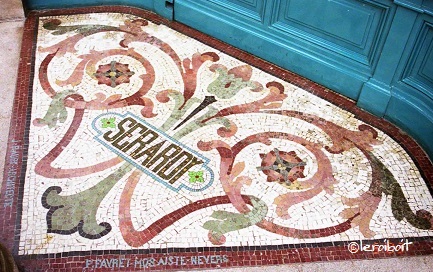 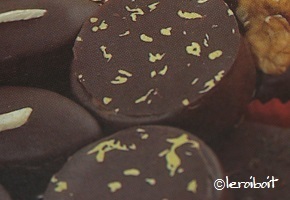 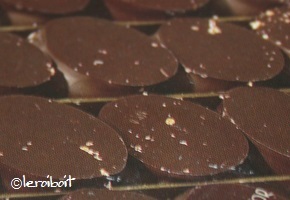 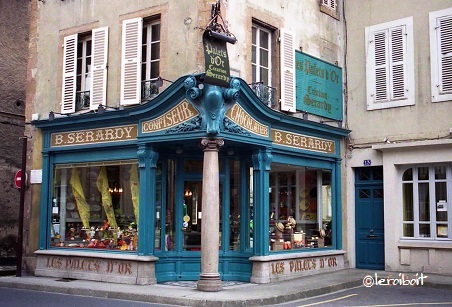 「The family of Prestat’s founder Antoine Dufour created the chocolate truffle in 1895. 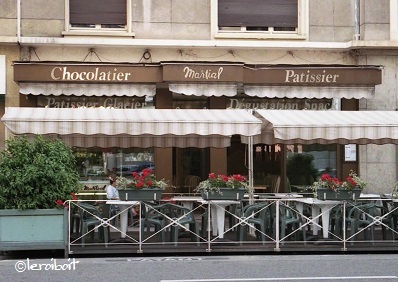 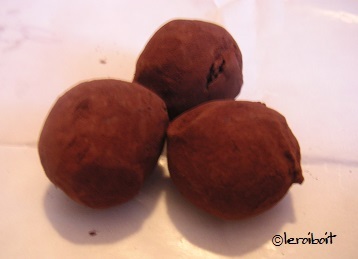 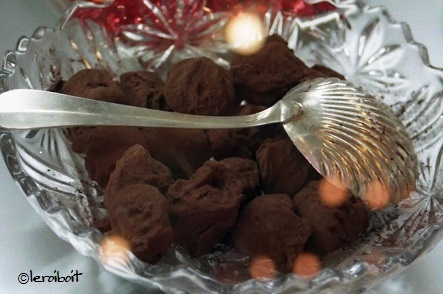 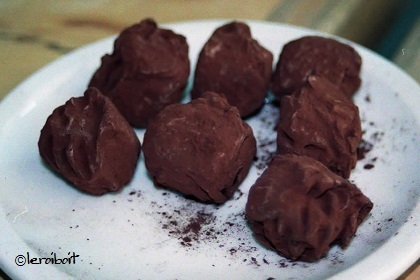 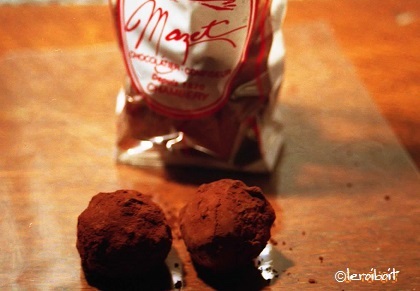 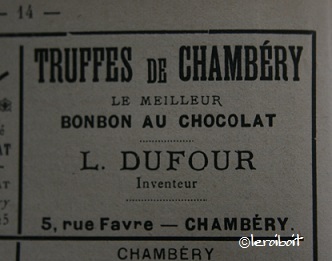 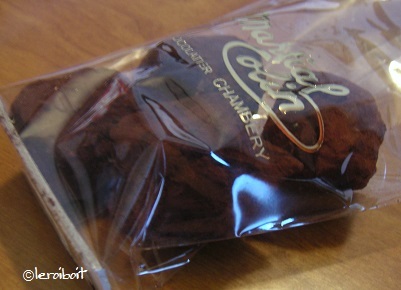 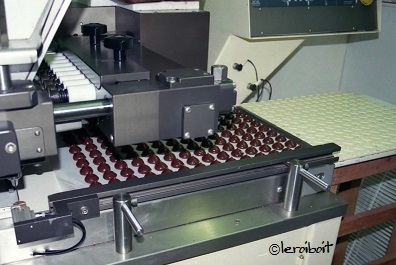 「The chocolate truffle was first created in Chambery, France, in December 1895 by the Dufour family. 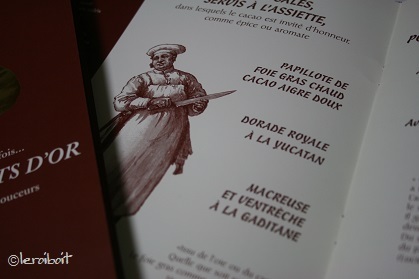 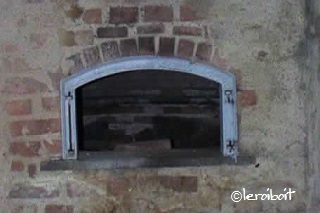 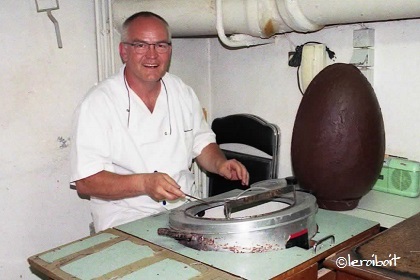 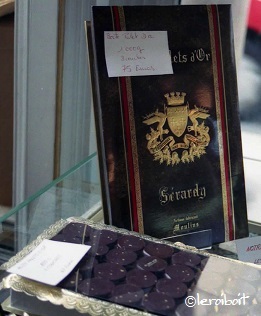 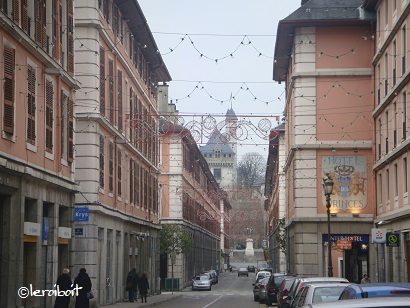 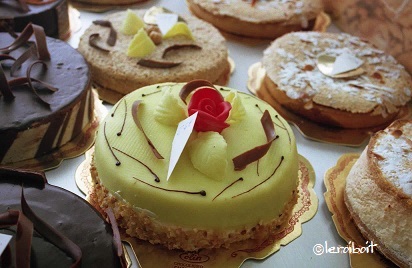 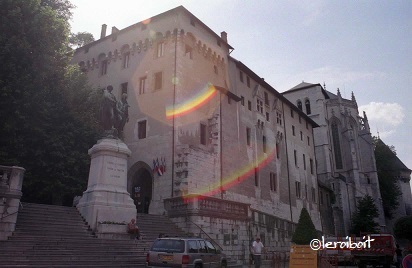 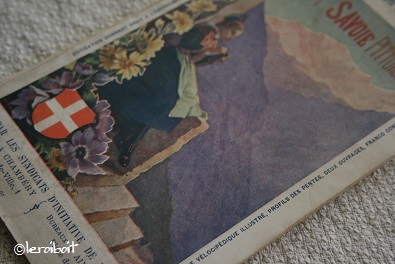 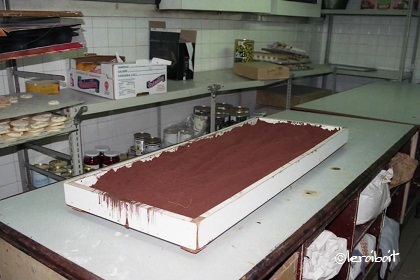 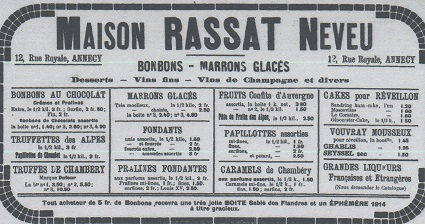 Antoine, who was born in Saint Berain sous Savignes, was passed the recipe (or created it himself and sent it over to Chambery) and could take advantage of the growing popularity for fine chocolate in England.